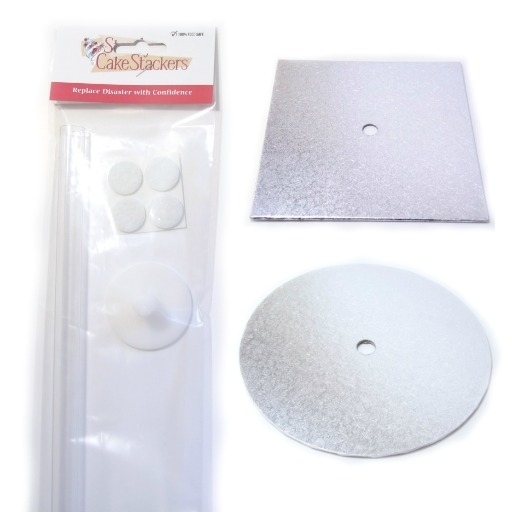 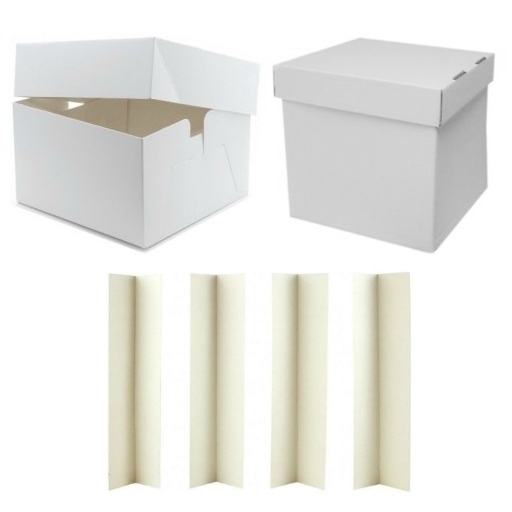 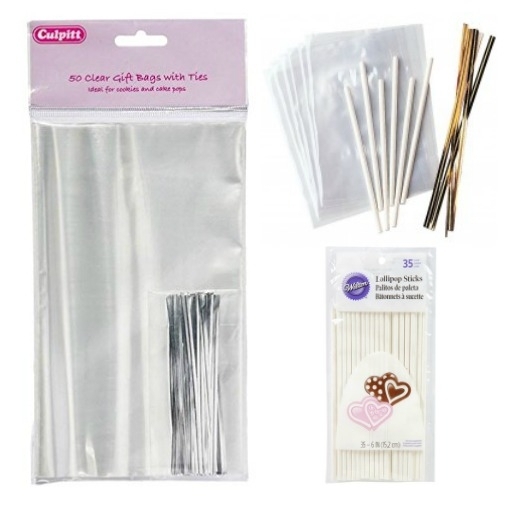 Cake boards and boxes provide the perfect finishing touch for your decorated cakes. 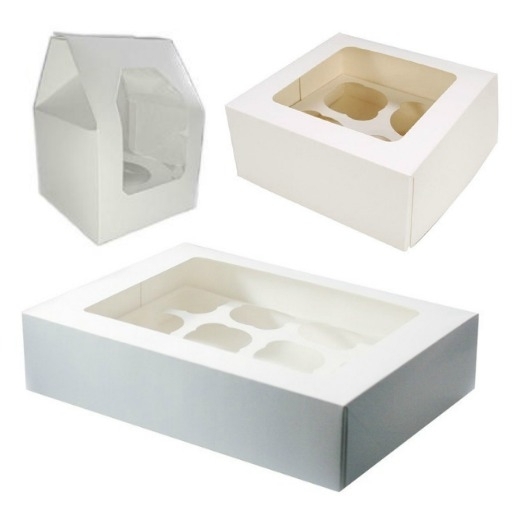 These boards are all food safe and are available in a variety of shapes and sizes for presenting your cakes. 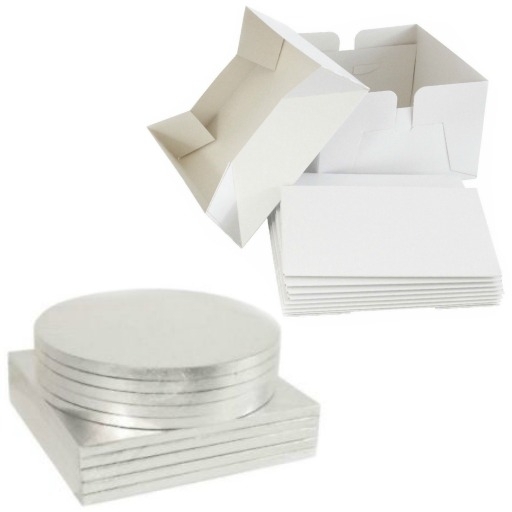 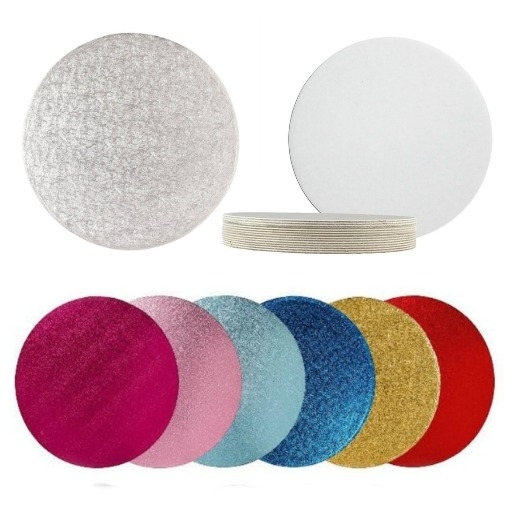 From coloured drum boards to thin cake cards, we stock a variety of cake boards and boxes to suit every occasion!